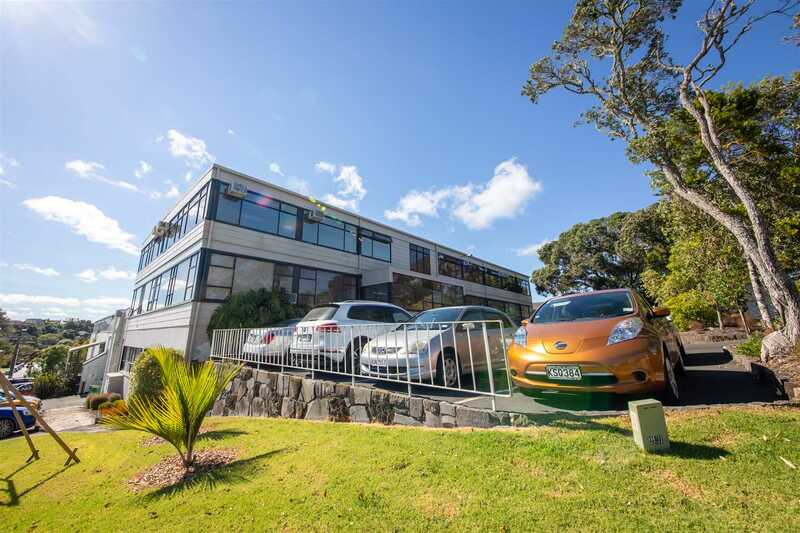 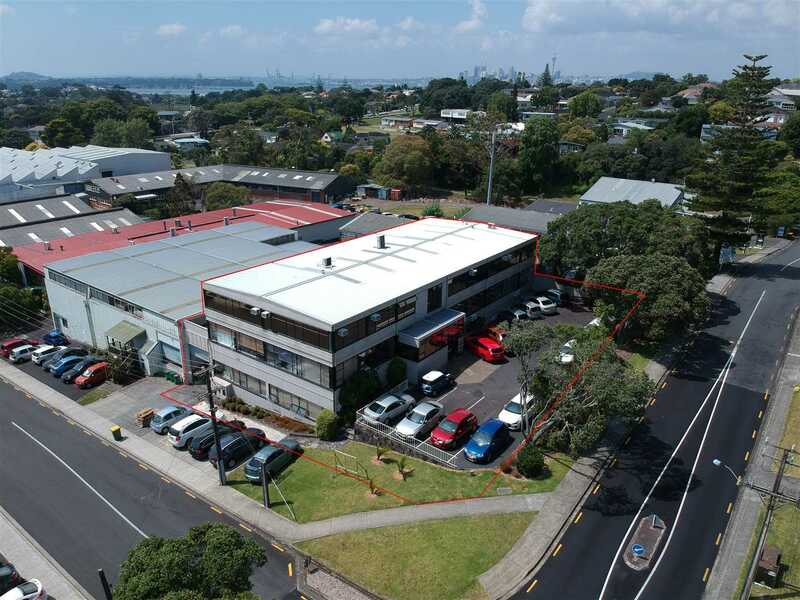 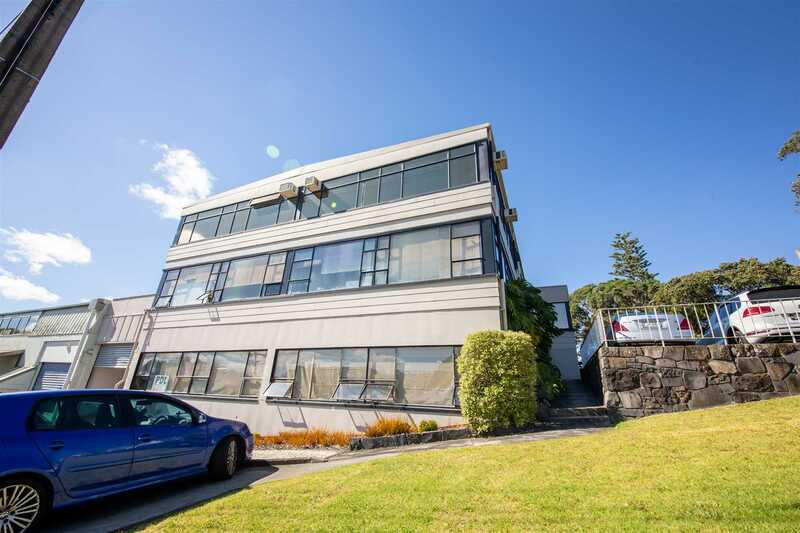 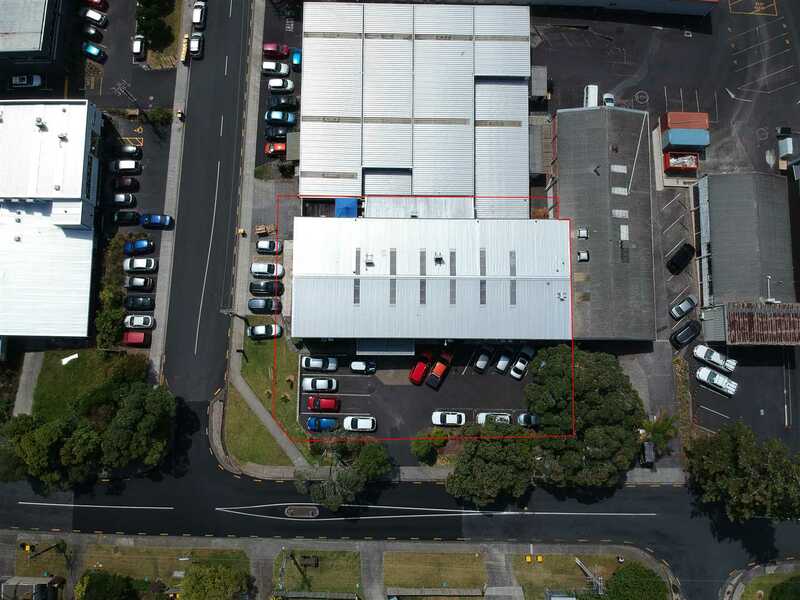 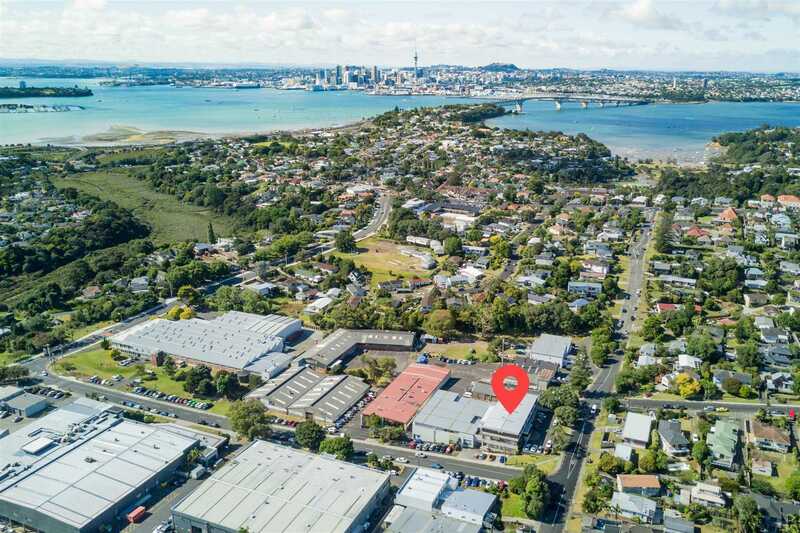 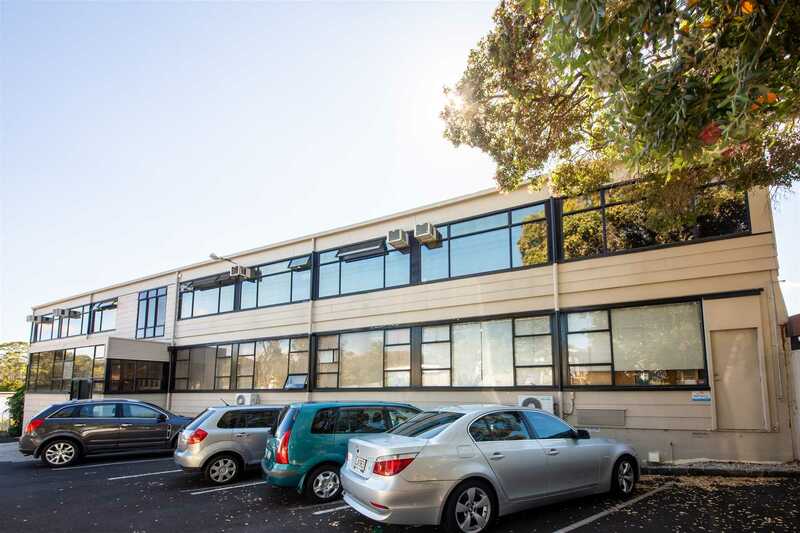 Outstanding opportunity to secure this freehold corner site Investment property just minutes away from the Northern motorway on-ramp. 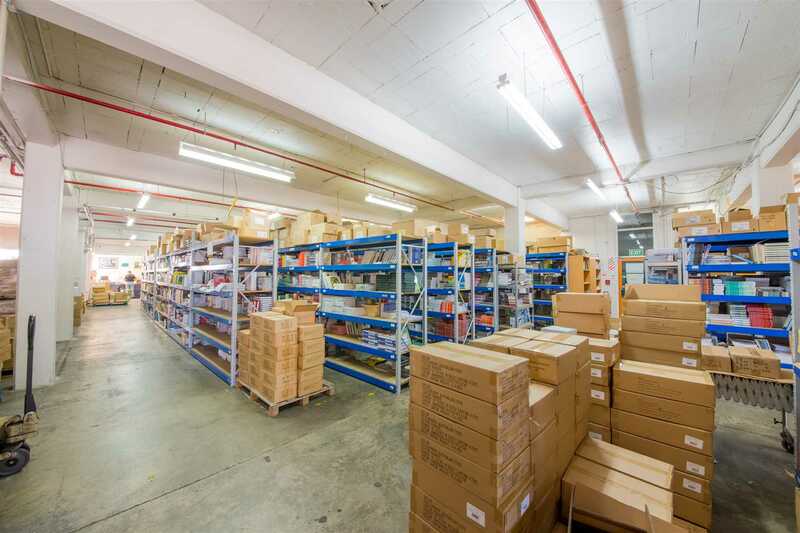 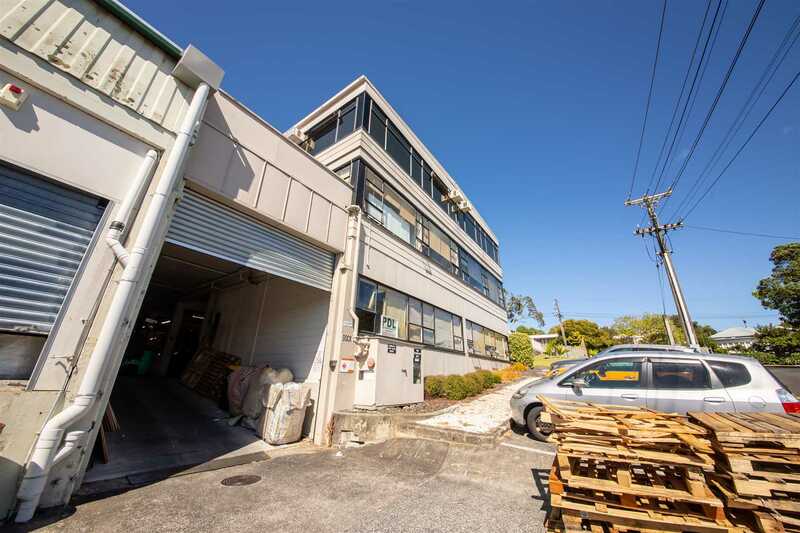 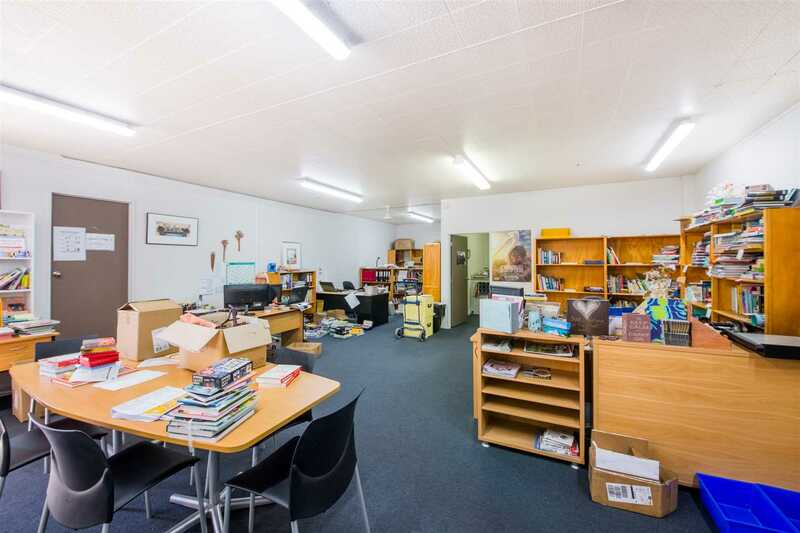 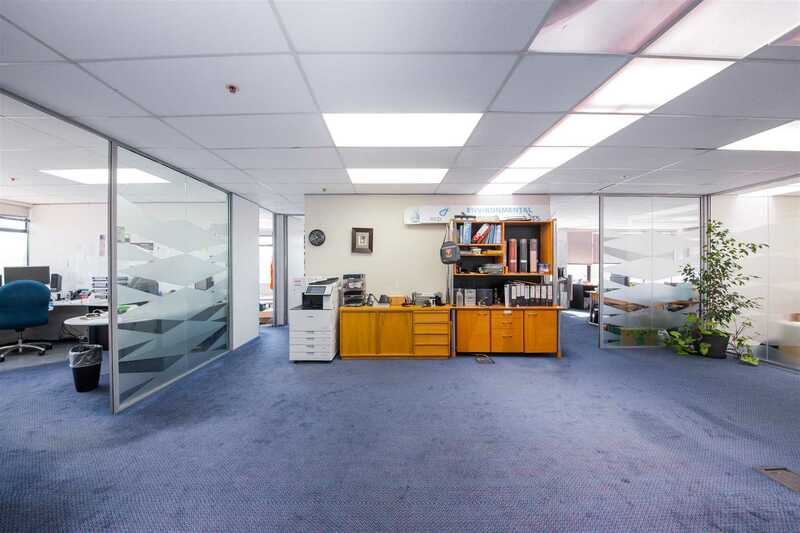 The 1,229m² freehold site is located on the corner of Woodside Ave and Kawana Street with a total building area of 1,740m², providing a healthy and stable income to the vendors for over 10 years. 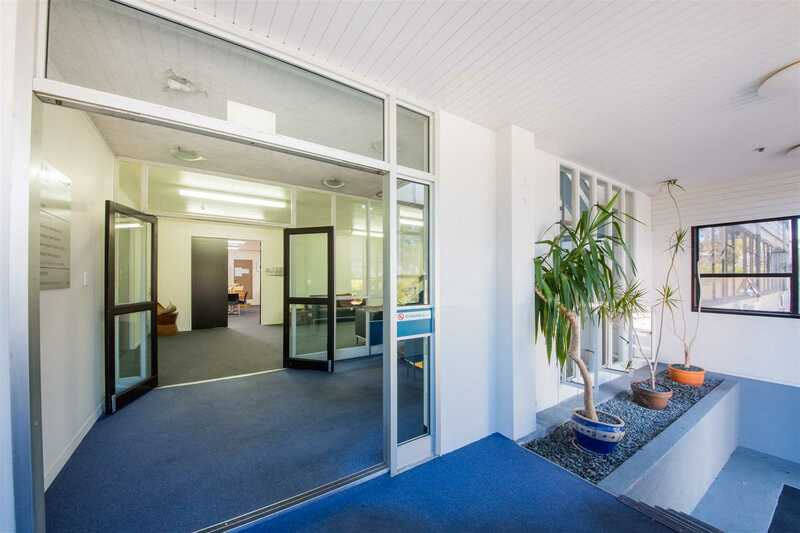 Six long occupying tenants and 1 small vacancy produce a manageable net rental income of $ 235,619 + GST + outgoings. 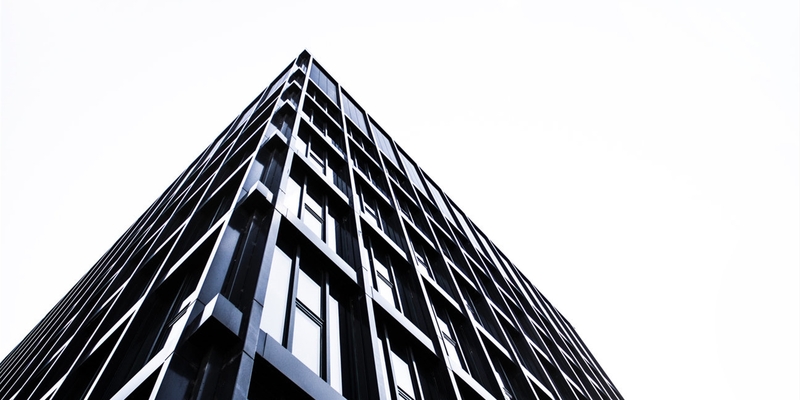 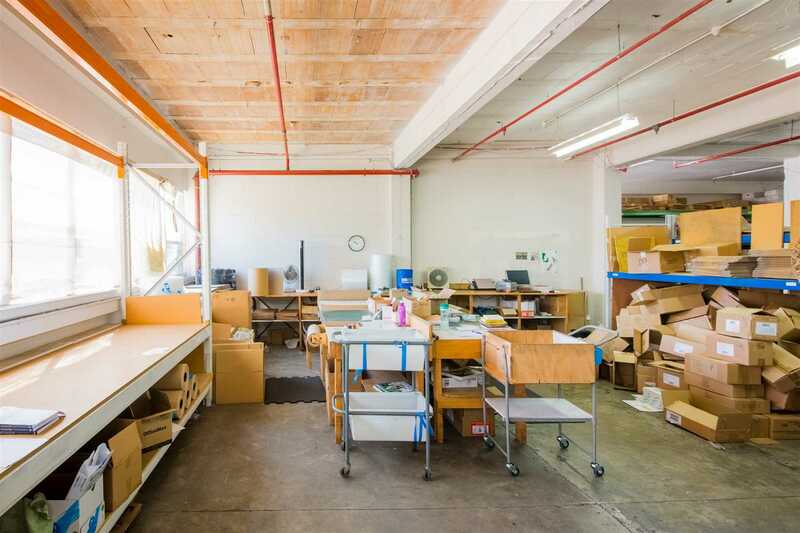 The premises encompasses 613m² of ground floor warehouse and a total of 1,127m² of office space on the first and second floor. 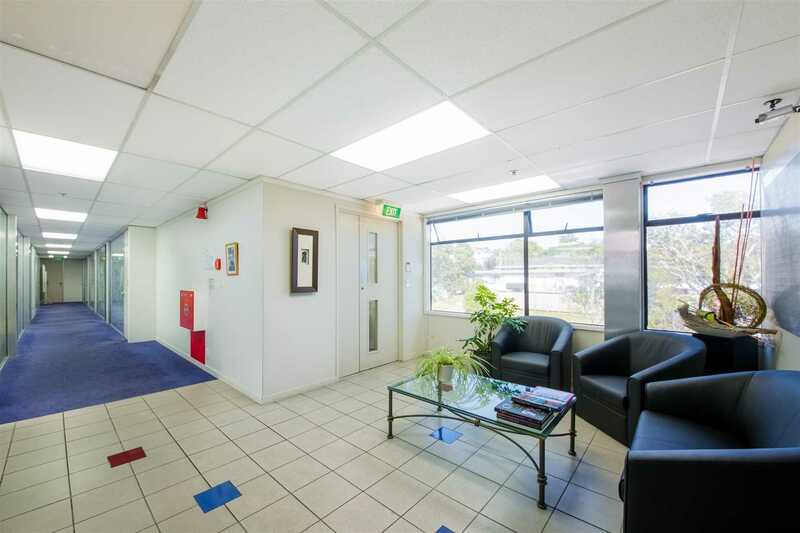 For more information and an appointment to view this investment opportunity, please contact NAI Harcourts today.